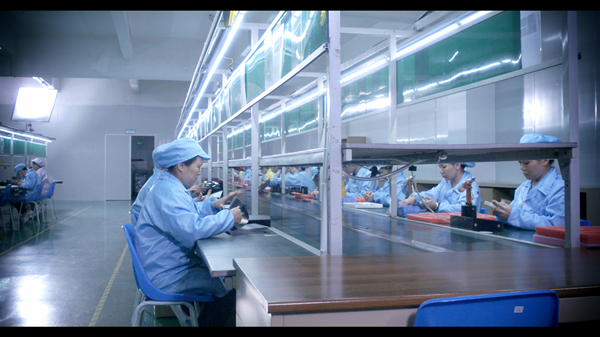 IBE has been serving the contract manufacturing (OEM/EMS) industry nearly 20 years in China. 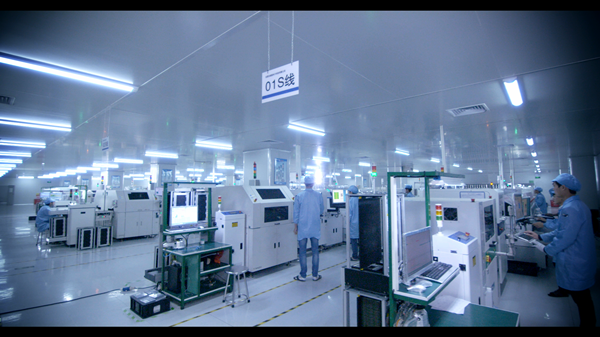 The service includes Electronic Design , PCB Fabrication, SMT and PCB Assembly, Components Sourcing, Prototyping, Box Build, and Turnkey Solution. To expand the business and provide better services to North American customers, IBE opened a new facility IBE (USA) in Hillsboro, OR in 2017, which can provide a full range of PCB assembly service. IBE continues to invest in new technologies, providing a complete manufacturing solution to meet customers' needs and make the process more economical. Our major products are in markets of Smart Home Appliance,Smart Metering,Medical Facility,Automotive Electronic Device,Electromobile Power Charging Electronic Device, Digital Earphone,etc. Vision: Committed to be highly reliant ODM service provider for small & medium-sized clients. Mission: To strive for a rapid development of small & medium-sized science and technology enterprise. ★Competitive Pricing – We consistently offer the most competitive pricing in the industry. Clicking our Online Quote freely,to see how much you can save! ★Customer Service – We devoted to serve you. Our on-site customer support are available for 24H/7D/365D. ★Low Minimums – Whether you need prototype or mass production, we can satisfy your needs. ★Quick turn– We can provide quick turn to prototype and small batch boards according to your specifications - to meet the requirements for testing or design verification. ★Diverse Capabilities – No matter you need single or double side SMT, exotic materials or finishes, performance development or cost effective, we all have one-stop solution to meet them. ★Guaranteed Quality – We stand behind our work 100%. 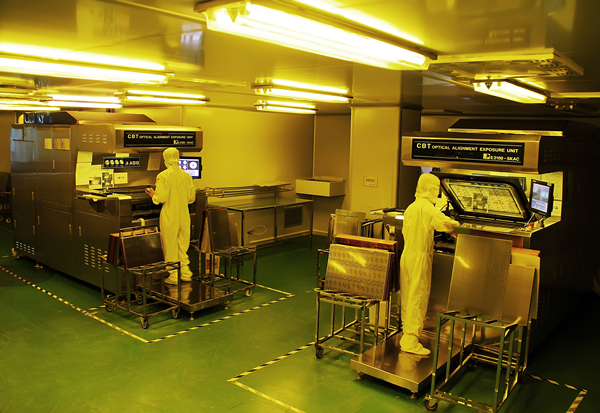 Our on-going involvement of "In-Process Quality Control" virtually guarantee to make sure 100% be tested and inspected. 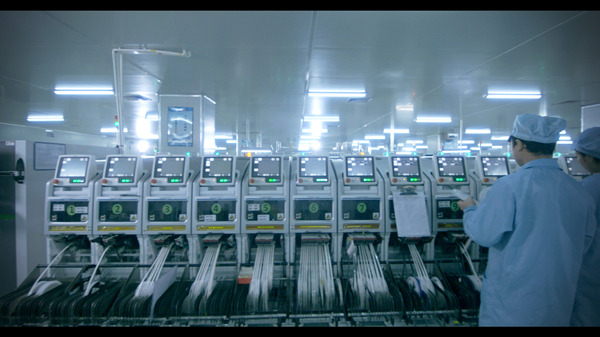 ★Advanced Facility- We have four Automatics High precision production lines which can meet customers’ high-end product requirements. We can mount Min material with size 01005.